Yup: Jaromir Czech Jagr by Block Three Brewing. Because legends like Jaromir deserve every food and drink possible named after them before … and even after … they retire. 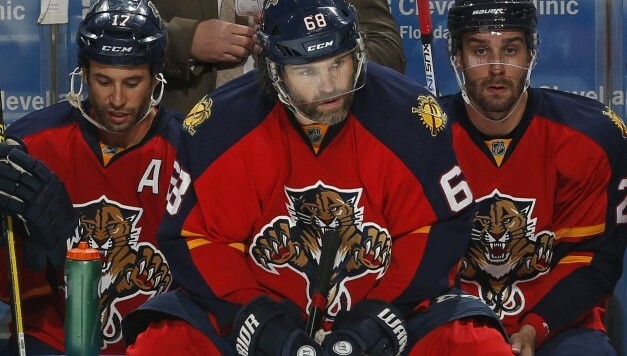 Now Jagr would probably be really excited if he had his own diet cola or coffee or something that’s caffeinated named after him. But hey, this ain’t bad either.